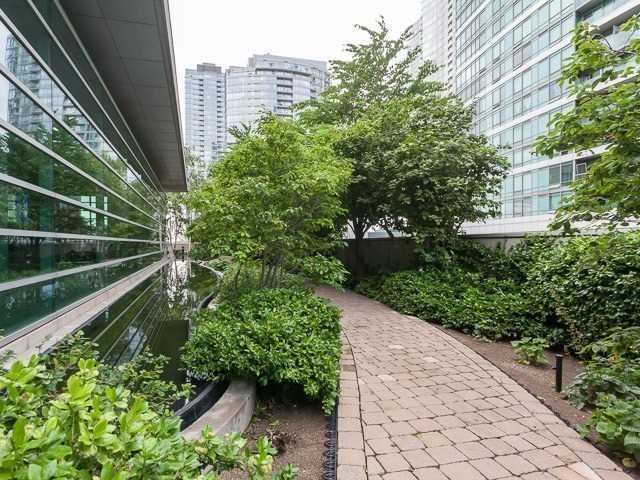 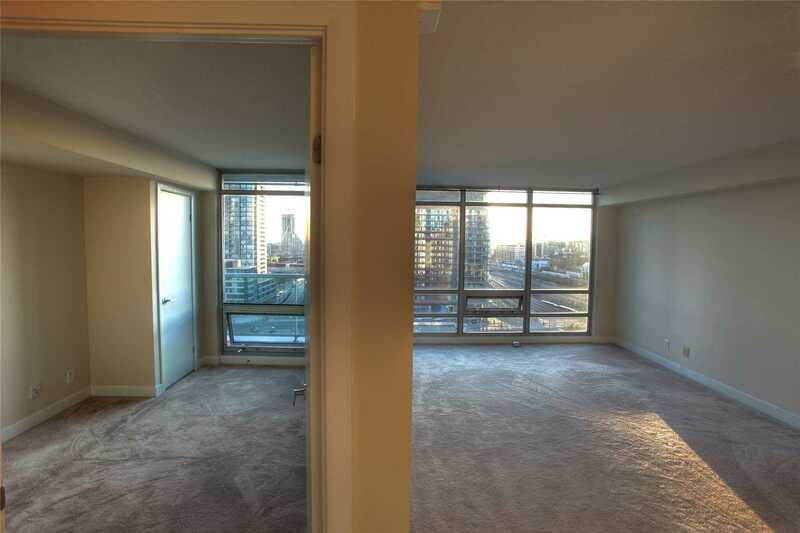 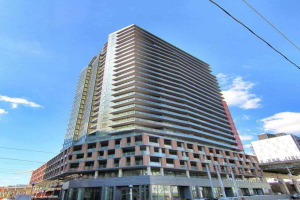 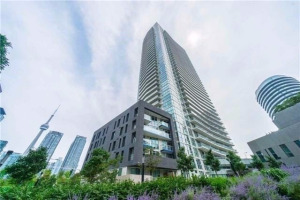 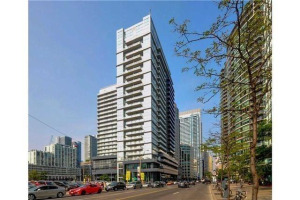 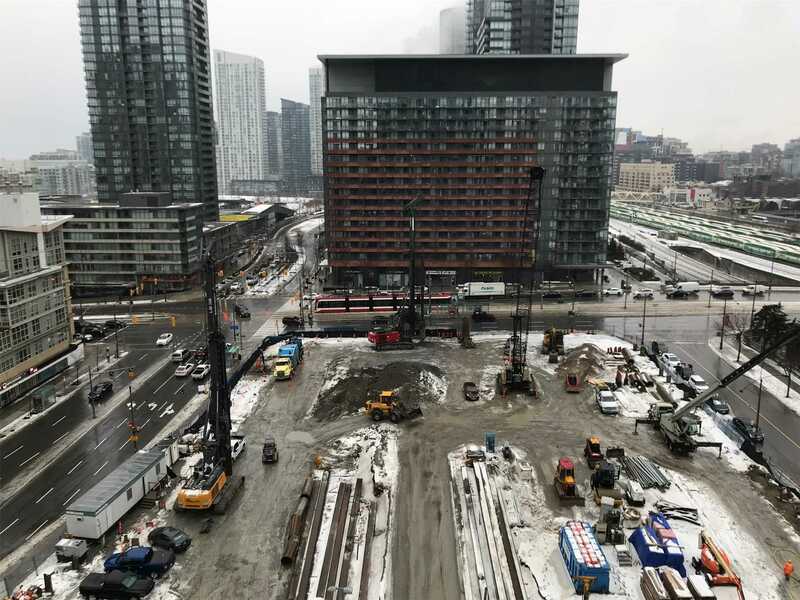 Over 500 Sq/Feet Open Concept Condo That Is Walking Distance To The Rogers Centre, Cn Tower, Lake Ontario, King West Dining,The Financial District, Ttc Etc! 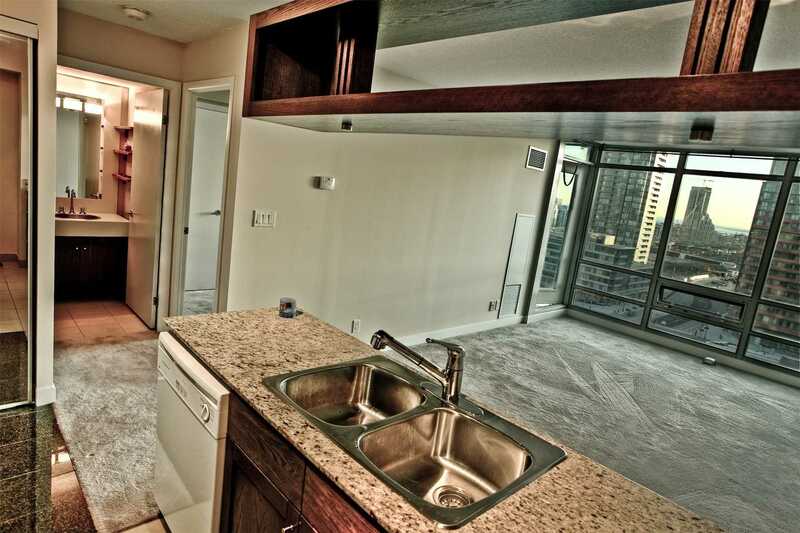 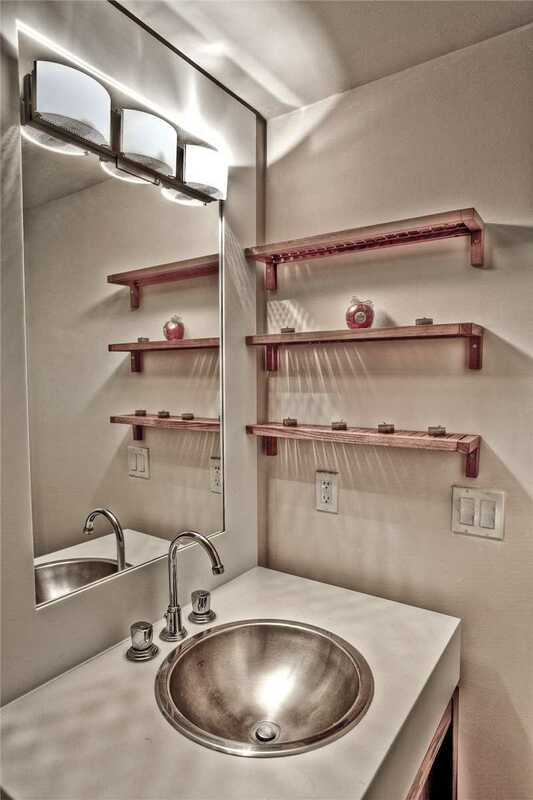 Nice Floorplan Waiting For Your Upgrades! 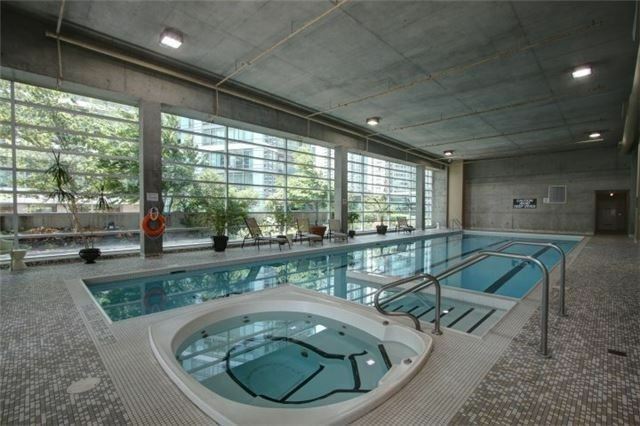 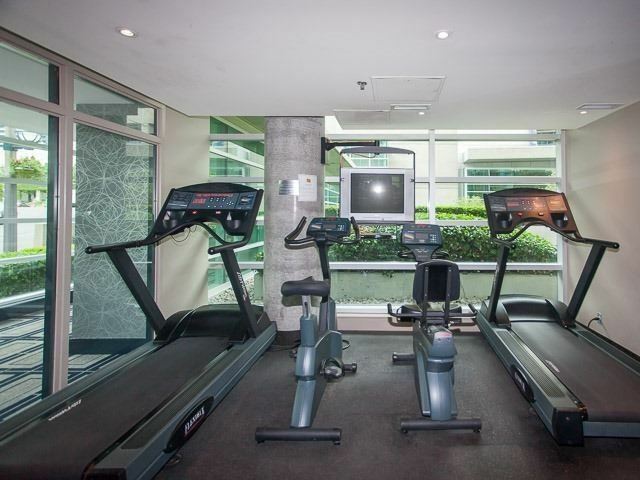 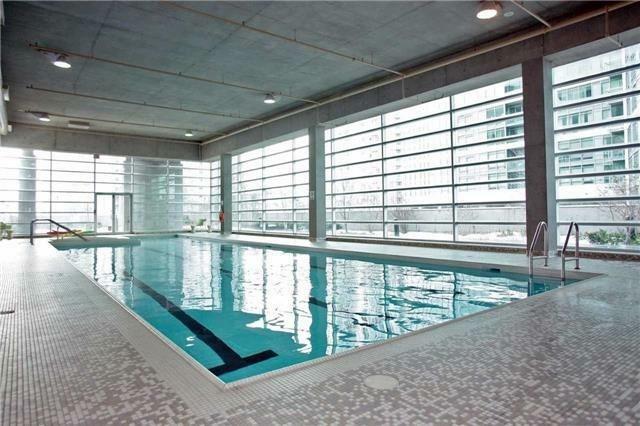 Great Building With Amenities Which Include A Gym, Theatre Room, Billiards Room, Large Pool & Hot Tub. 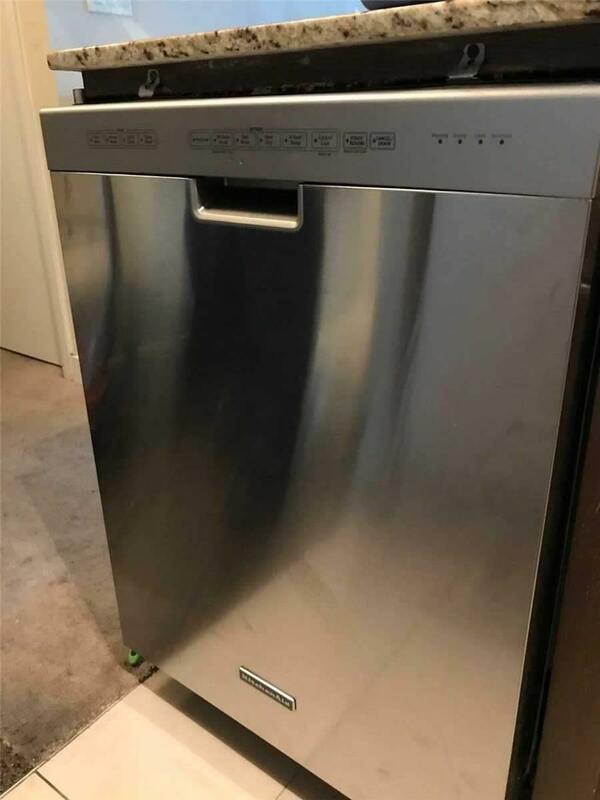 Fridge, Stove, Dishwasher, Microwave, Washer, Dryer.